Marine SONAR, Transducers, and Current Indicators for Finding Your Catch! Sonar (which started as an acronym for "sound navigation and ranging") is a technique that uses sound propagation (usually underwater) to navigate, communicate or to detect other vessels. There are two kinds of sonar—active and passive. Sonar may be used as a means of acoustic location. Acoustic location in air was used before the introduction of radar. Rugged and reliable, Sonar is essential to catching fish and navigating the bottom these days. Without it, you may hit an obstruction or the guy in the next boat will catch your fish for you. New to Sonar? 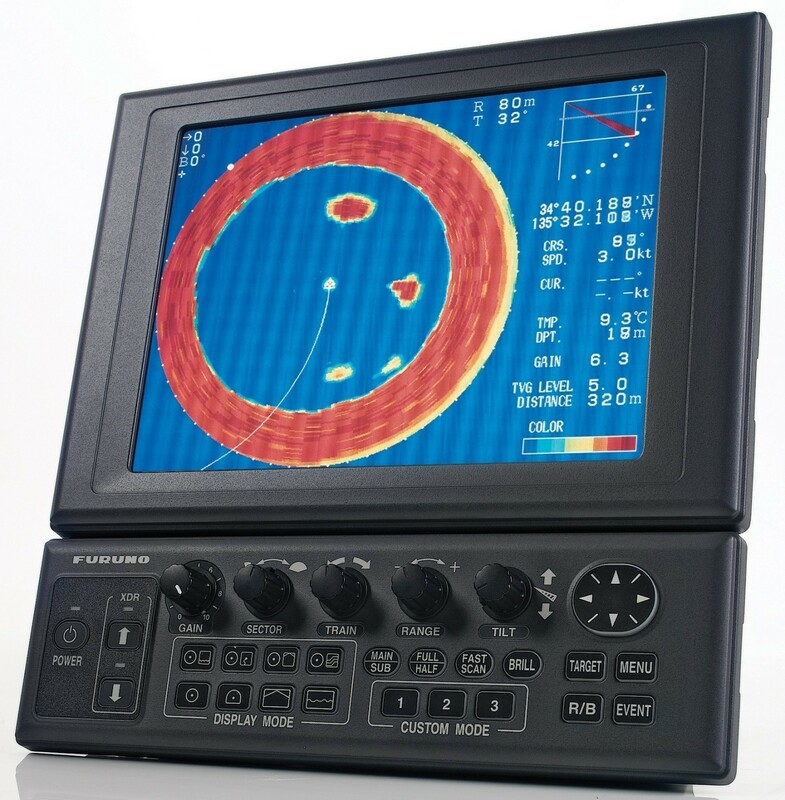 Check these out - Using Sonar for Navigation: Part 1 and Part 2 by Steve Dashew.